“Cardijn Today: Inequality, ecology and diversity” will be the theme for the CCI Conference in Chennai, India from 5-8 December 2015. The CCI Preparation Team chose the theme at its meeting in Kuala Lumpur on 7 – 8 April 2015. “The conference will conclude our three year Vatican 2 + 50: A Cardijn Perspective project,” CCI convenor Stefan Gigacz stated. “We began the project with a study of Cardijn’s three major speeches to Vatican II, which were on the themes of religious freedom, young people and development, and workers of the world. “These were some of the key issues that Cardijn wished the Church to address at the Council. “Fifty years later, the world has changed greatly. Therefore, we have attempted to identify several key issues facing people in their lives today that we will endeavour to study from a Cardijn perspective. “Pope Francis himself noted in 2014 that ‘inequality is the root of social evil‘. “Ecological issues are another key challenge for the world, particularly in the face of the threats of climate change, loss of bio-diversity, the devastation of natural habitats, etc. “This is another issue that Pope Francis plans to address with his forthcoming encyclical on ecology. “Diversity is another characteristic of life today that challenges us in new ways. Family life has become increasingly diverse. Growing ethnic and religious diversity also raises new issues. 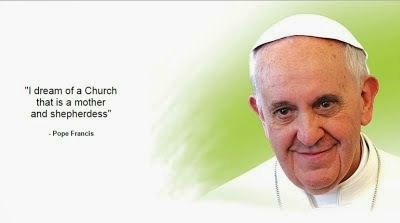 “Diversity in the Church is also a developing phenomenon that Pope Francis has called us to address. “These are the key issues around which we wish to work over the next eight months as we prepare for the Chennai conference,” Stefan Gigacz noted. 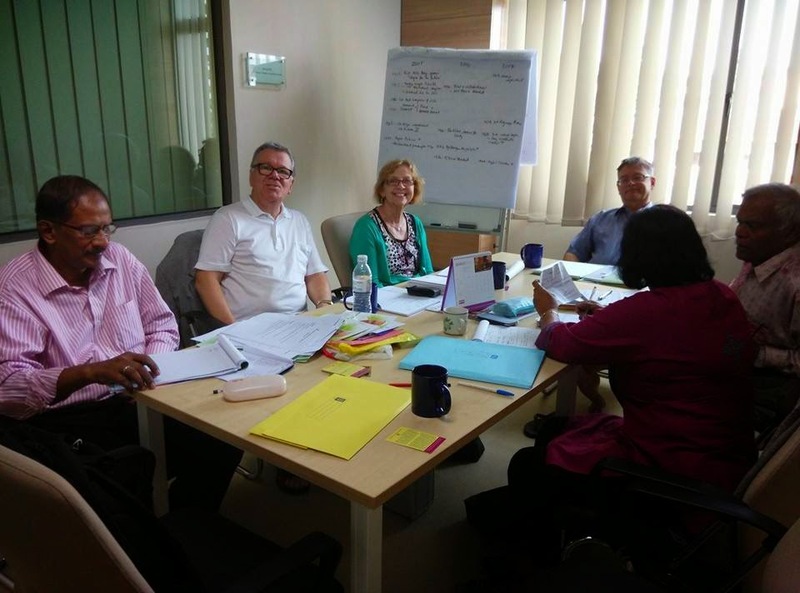 Taking part in the preparation meeting were CCI Secretary-General MJ Ruben, conference convenor Paul Sinappan, Rebecca Sinappan, Charles Santiago, Guido and Rosina Vogels, Kins Aparece and Stefan Gigacz. Registration for the conference is already open.